Darbe&Co. 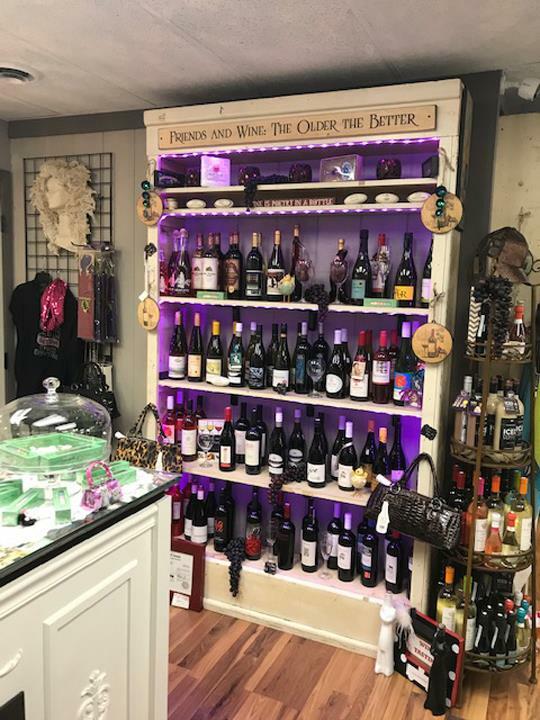 Boutique, in Charles City, IA, is the area's leading boutique serving Charles City, Chickasaw, Blackhawk, Bremer and surrounding areas since 2013. 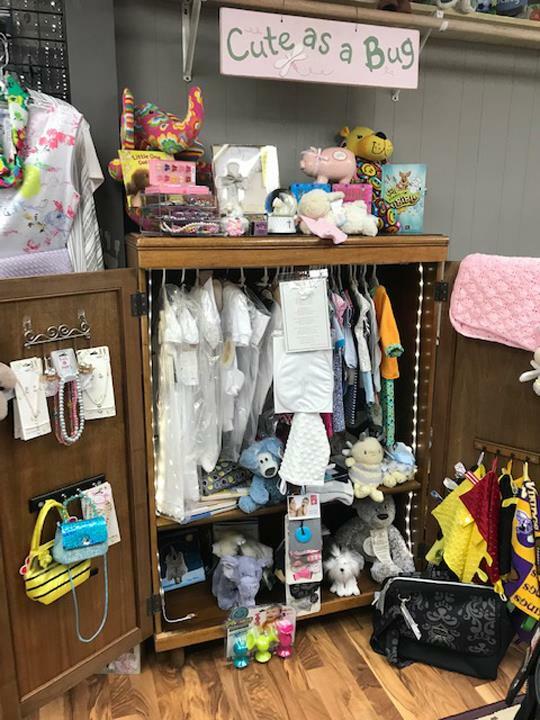 We offer women's clothing, accessories, baby clothing, baby shower gifts, purses, wine and much more. 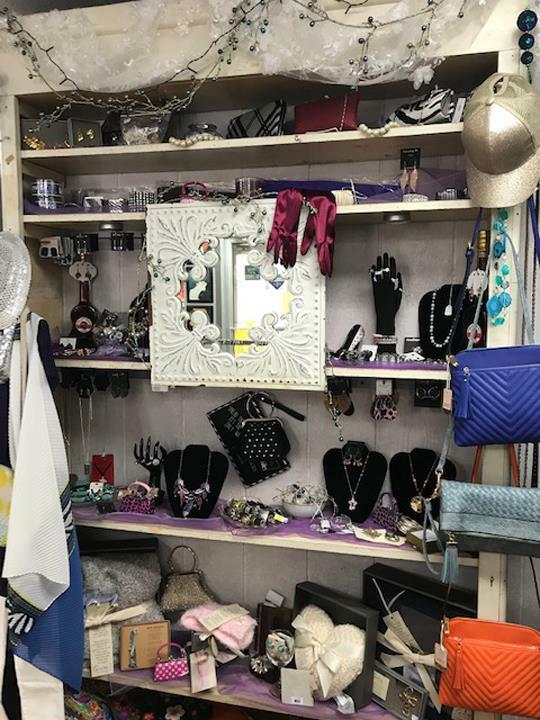 For your next shopping trip, visit Darbe&Co. 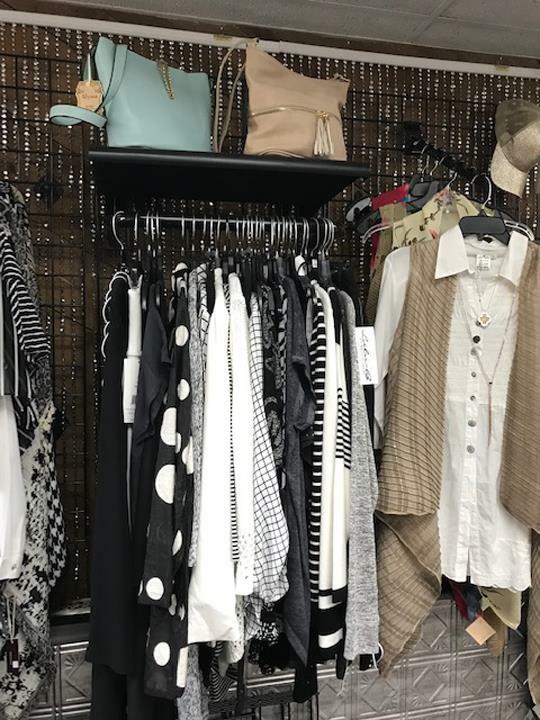 Boutique in Charles City. Established in 2013. Darbe&Co. 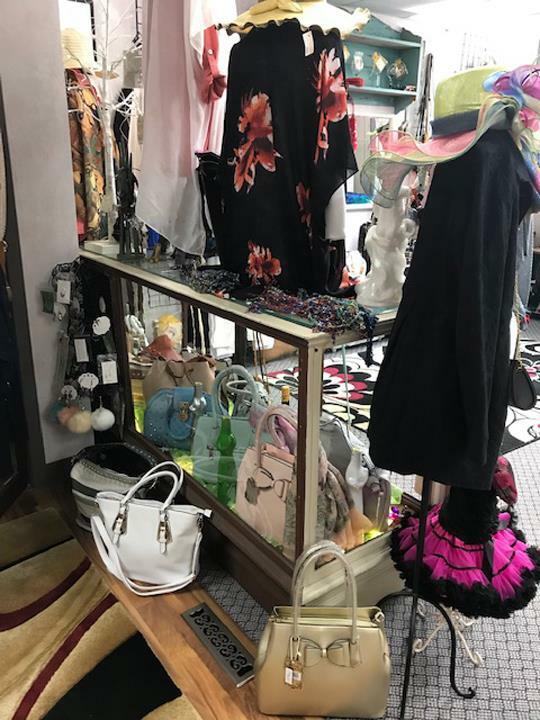 Boutique is proud to serve our local area which includes Floyd, Chickasaw, Black Hawk, Bremer, Butler, Cerro Gordo and Worth Counties and Mitchell. We specialize in Boutique since 2013.